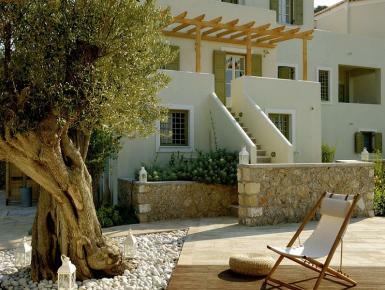 Luxury villas and apartment rentals in Spetses, for a truly special Greece holiday experience. Luxury 4 bedroom villa with oak wooden floors, design furniture and state of the art decoration. This beautiful villa is set in a lovely enclosed garden.The property is located in a quiet neighbourhood of the picturesque town within minutes walk from the centre and all the amenities. 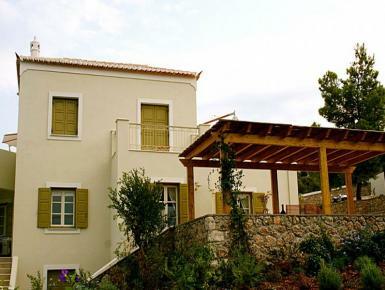 Luxury 1 bedroom small villa with oak wooden floors, design furniture and state of the art decoration.